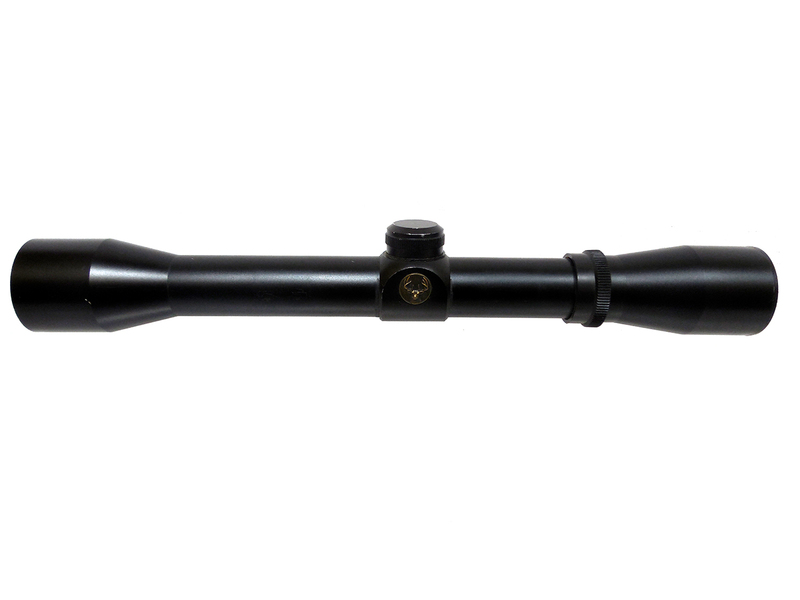 This is a use 4×32 airgun scope. The brand isn’t marked on the scope, but there is an elk head on one side. It’s in good working condition.